Love him or loathe him, get over it, Donald Trump is president and he is going to change America. That’s the story anyway and the difference he makes will be transformative either way. Donald Trump has an unmistakeable image, one that is constant and practised. One that helped him get elected to the White House. Trump is the master of personal branding. To many, he seems like a caricature of a tough businessman, devoid of true passion and feelings, but capable of stirring those emotions in others. Who is the real Donald Trump? A recent biography of Trump, Never Enough, quotes Tom Griffin, owner of the Scottish estate that Trump wanted to buy for a luxury golf resort. Griffin remembered Trump as a hard-nosed negotiator, but oddly unreal. “It was Donald Trump playing Donald Trump,” Griffin observed. Throughout his election campaign, Trump was a deeply polarising figure with high unfavourability ratings and now that he is in charge he has the lowest ratings for an incoming president in history according to the media and polls. Does he care? Probably not. He consistently scored the highest unfavourability rating of any major party nominee in history. In spite of his many disparaging remarks about women, African-Americans, Latinos, Muslims, LGBTQI people and the disabled, he remained convinced that his political image could be easily repaired. Many Republicans were sceptical, so were most of the world’s politically correct elites and still are. Actually now many of them are scared! So did Trump win in spite of his image? He has been in the public eye for over 30 years, so he entered the presidential race with nearly 100 percent name recognition. His enduring status as a celebrity meant he received unrelenting media attention from the moment he entered the race including more coverage from the overall media than Hillary Clinton. Added to that, Trump understood the controversial statements he made on the campaign trail captured the voters’ attention in a way that serious policy speeches never could. He spoke plain English that the voting public understood. Simply, his success proved that a charismatic media-savvy outsider will always attract more attention than traditional politicians – the types that say much and do nothing. Particularly now that the internet enables every utterance to be immediately available to all. How did he make his lack of political experience an asset? How did his tasteless, hot-headed, and unorthodox style strike voters as genuine? It all rested on identity we now know. Many Trump voters were protesting against the privileged and influential who they see as running the country without their input, gaining political and financial leverage whilst they were disadvantaged. Trump evoked an old-school image of work done by men wearing hard hats. Like so much else in his campaign, his promises were explicitly made to men and their forgotten families. In turn, they believed that Trump will keep the interests of white men on top, and give them back “their” country, make their country great again. Surprisingly to Democrat voters even Trump’s sexist remarks didn’t turn off large numbers of Republican women. In exit polls, 70% of voters said they thought his behaviour toward women was a problem, but 30% of the people who said that voted for him anyway. In the end, women voters chose their candidates based on their party and their own perceived needs, rather than gender. It’s all history now, and what’s going to matter is how he conducts business moving forward now that he is the Commander in Chief. A tough negotiator – that’s the image that Donald Trump sold to the nation. Whether it was real remains to be seen but you can be sure of one thing, things will never be the same again. What difference do you think Trump will make? 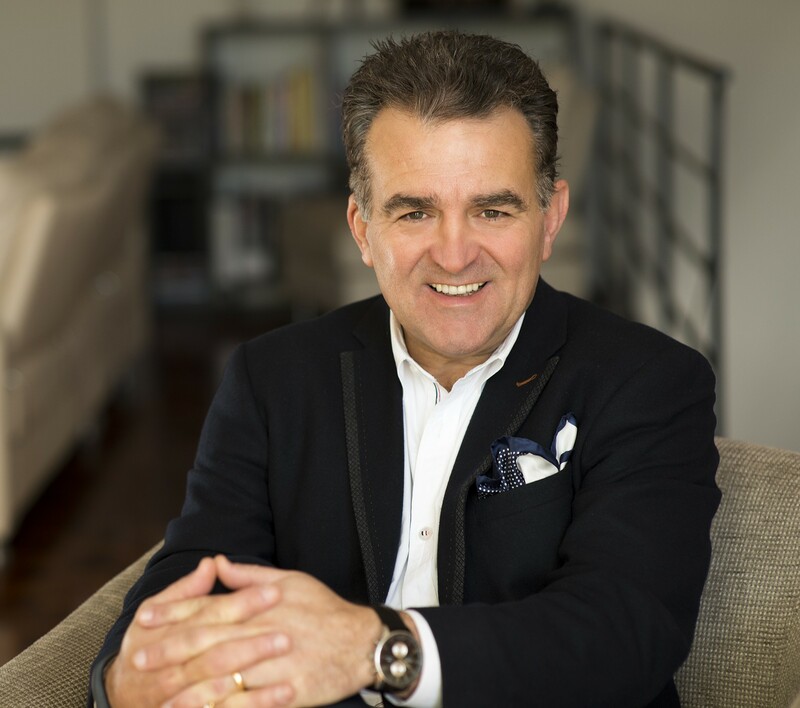 Jon Michail and his team at Image Group International partnered with their clients to achieve breakthrough results with new, disruptive ways to grow and monetise their personal and business brands. 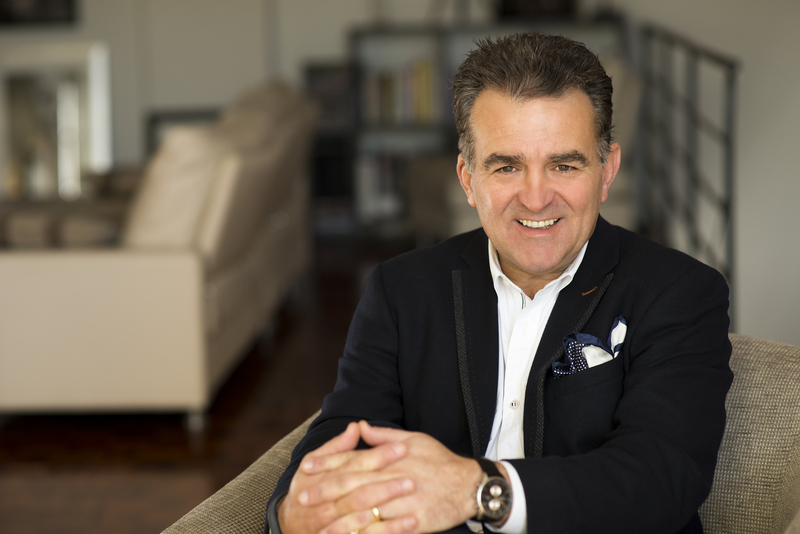 A veteran coach with a Who’s Who clientele, Jon is the CEO and Founder of Image Group International, an Australian-based corporate and personal brand image advisory and coaching organisation that conducts transformational seminars and workshops in over four continents and is recognised as Australasia’s No. 1 Image Coach.